Where do authors get their story ideas, anyway? In honor of the book release for Untethered: A Magic iPhone Anthology, four authors divulge their inspirations. 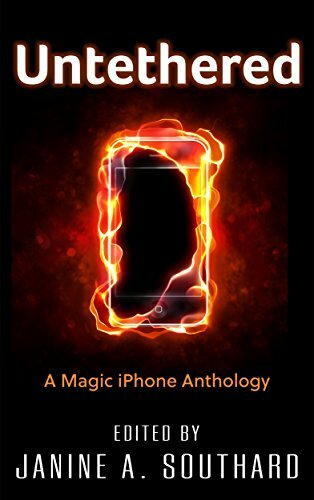 Untethered: A Magic iPhone Anthology is a fictional collection of twenty stories about the intersection of magic and tech, so real life phone interaction must have meant something, right? Maybe. You might be surprised by the truth. Jon Lasser: I’ve spent a lot of time on the Internet watching people curate their photo feeds–making themselves look more interesting, more confident, and happier than they feel. One day, the question popped into my head: what if the camera showed people how they really felt, not how they wanted to appear? And the story took off from there. Stevehen Warren: Years ago, I had a very good experience with Apple technical support. I liked the idea of a customer support person dealing with this zany customer, while remaining focused on the customer service aspect. Dale Cameron Lowry: I’ve always had a soft spot for lost and injured animals, and have housed my share of lost or abandoned dogs and cats until their owners could be found or the animals could get a good foster or forever home. My current cat came into my life when I found her darting under the cars in my parking lot. She was a kitten, probably about 12 weeks old, and though I initially had no plans to keep her, she decided otherwise. When I read the call for the Magic iPhone anthology, I started to think about what would happen if a softie like me became a lost animal magnet through the power of their iPhone. A. Moritz: I was just thinking about how we don’t really know anything about our iPhones. Most of us have no idea how they work, what they’re made of, where the technology was actually developed…we have no idea what their full capabilities are. Then I thought, ‘What if we added magic to it?” Then we really wouldn’t know all that they can do! Want to see what these authors did with the concept of a magic iPhone? 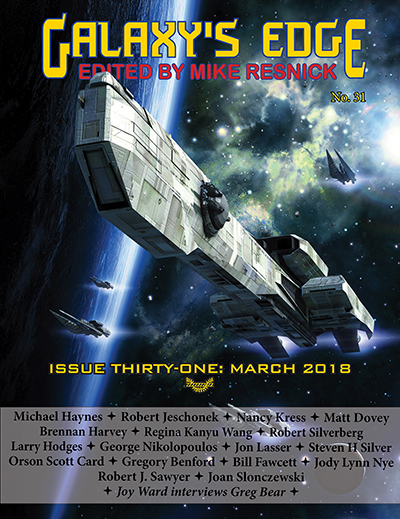 Pick up your copy of Untethered: a Magic iPhone Anthology in ebook or trade paperback today. Find it at Amazon.com, Nook, or wherever you prefer to grab your books.